Protecting your guests, and those who work at your hotel is crucial. 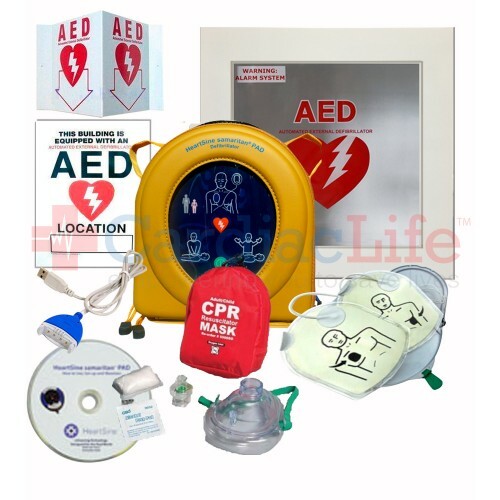 This is why the HeartSine samaritan PAD 350P AED Hotel Resort Value Package comes with all the supplies needed to save a life in case of Sudden Cardiac Arrest at your location. 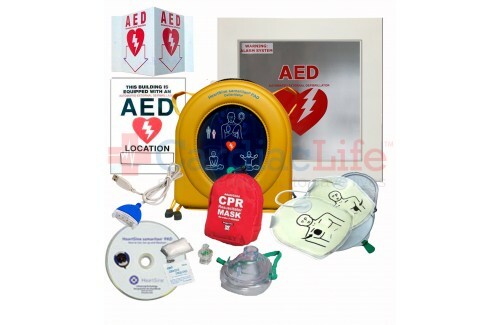 The 350P AED is clinically advanced, lightweight, compact and easy-to-use. Audio and visual prompts guide the user step by step through the rescue process. From untrained bystanders to professional responders.